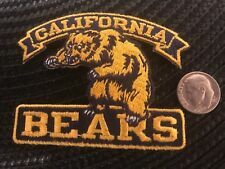 California CAL Golden Bears Vintage Embroidered Iron On Patch 3" x 2"
2019 MEN'S FROZEN FOUR PATCH JERSEY STYLE FULL COLOR EMBROIDERY NHL CHAMPIONS!! FULL COLOR EMBROIDERY. 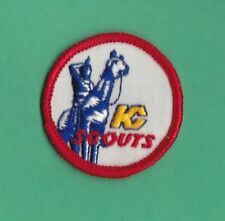 JERSEY STYLE PATCH. FULLY EMBROIDERED 4" JERSEY STYLE. YOU ARE PURCHASING. 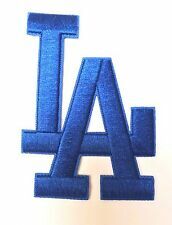 This is the current jersey patch worn by the Dodgers on the left sleeve. Iron-on or sew on. 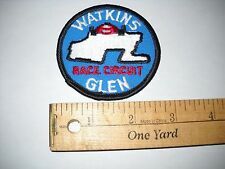 MARLBORO Challenge Embroidered Iron-On Race Car Patch 4" x 3"
Marlboro Challenge embroidered patch. Limited availability. LAST ONES! 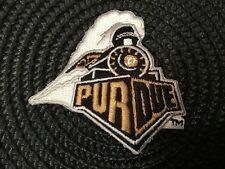 TU Temple University owls vintage iron on embroidered patch 3"
THIS IS FOR PATCHES ONLY. ===================================================. LSU Tigers vintage iron on patch new old stock 3.5" x 3"
Penn State Nittany Lions embroidered on it on patch. THIS IS FOR PATCHES ONLY. ===================================================. MSU Michigan State Spartans embroidered iron on patch vintage 3.5" x 3"
(2)-Brand New MSU Michigan State Spartans embroidered iron on patches vintage Approximately 3"x 3" Awesome! *Very high quality! *Super fast shipping! CLEMSON U - Clemson Tigers RARE Vintage Embroidered Iron On Patch (NCAA) 3" x 3"
UCLA BRUINS vintage iron on embroidered patch 3" x 3"
Official Boston Red Sox colors - Red, white, with a midnight navy border (see color codes below). RED: #C60C30. Iron-on or sew on. MARLBORO Racing Team Embroidered Iron-On Race Car Patch 2.25"
Marlboro Racing Team embroidered patch. 2 1/4" square. Limited availability. LAST ONES! 100TH ANNIVERSARY. 100TH NFL ANNIVERSARY. CHICAGO BEARS. 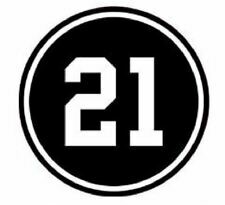 JERSEY PATCH. 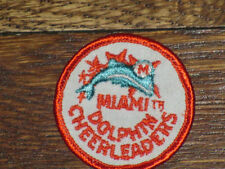 FULLY EMBROIDERED PATCH -- BEST QUALITY! 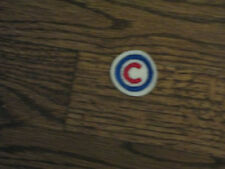 Worn on the right jersey sleeve during the 1998 season. Iron-on or sew on. 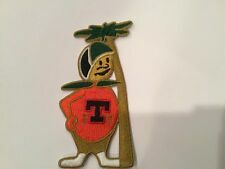 Houston COUGARS VINTAGE Embroidered Iron On Patch 3” X 3” Awesome! The University Of Oregon DUCKS Vintage Embroidered Iron On Patch 3" X 3"
5 out of 5 stars - The University Of Oregon DUCKS Vintage Embroidered Iron On Patch 3" X 3"
1 product rating1 product ratings - The University Of Oregon DUCKS Vintage Embroidered Iron On Patch 3" X 3"
CLEMSON University Clemson Tigers RARE Vintage Embroidered Iron On Patch 3" x 2. California CAL Golden Bears Vintage Embroidered Iron On Patch (LOGO) 4" X 1.5"
This patch is in excellent condition and has never been worn or attached. It features a soft backing and easily attached to whatever you might like. 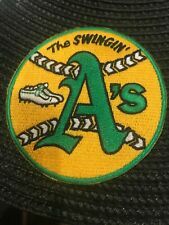 Oakland Athletics A's Vintage Embroidered Iron On Patch (A'S) 2" x 2" MLB *Very high quality! *Fast Shipping!